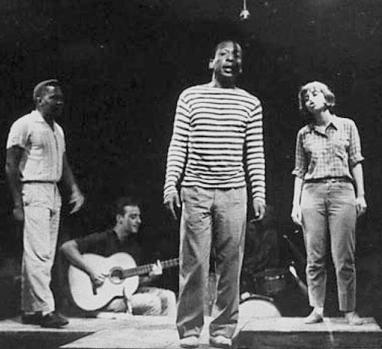 Nara Leão, Zé Kéti, and João do Vale in the musical “Opinião,” which opened on December 11, 1964. 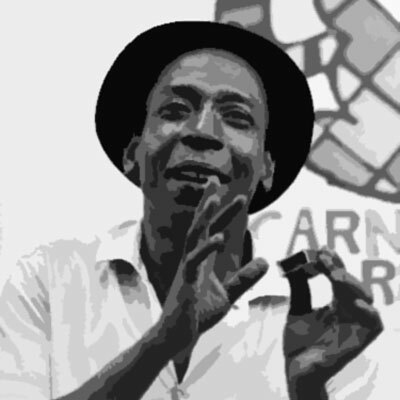 On Friday, December 11, 1964, the musical play “Opinião” — named after Zé Kéti’s samba — opened at Teatro Arena in Copacabana, Rio de Janeiro. 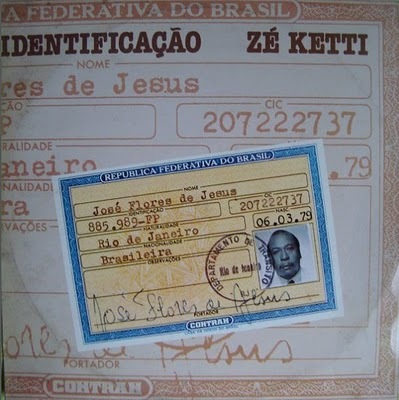 The show, directed by Augusto Boal, brought together Zé Kéti (more on him here), Nara Leão, and João do Vale in what is considered one of the first major artistic expression of defiance against the military dictatorship that had taken power in a coup on March 31 of that year. 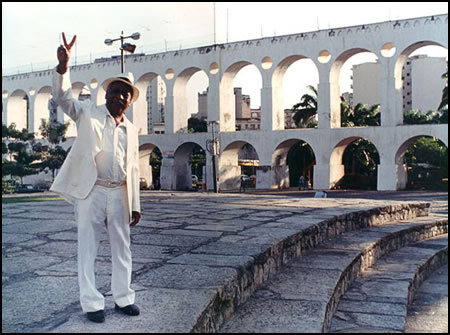 The song “Opinião” protests the military government’s policy of removing favelas around Rio’s richer neighborhoods and relocating residents to distant developments with names like Vila Kennedy — in honor of the government that was helping fund the misguided project. 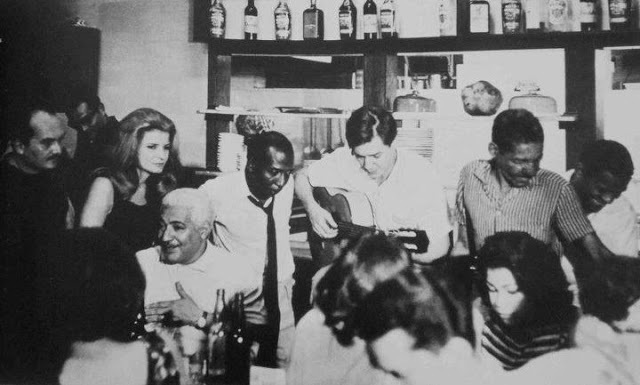 The soundtrack to the show was released in 1965. 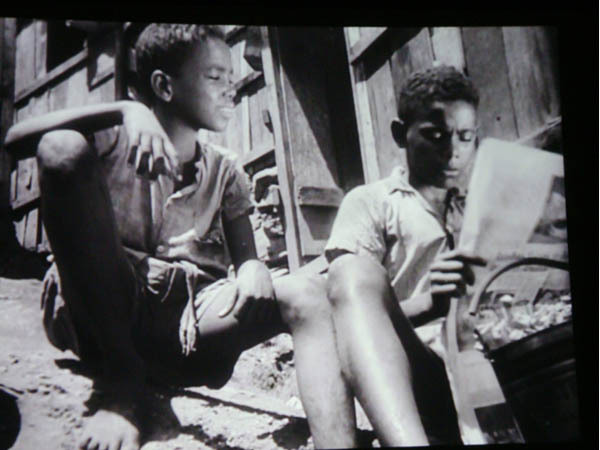 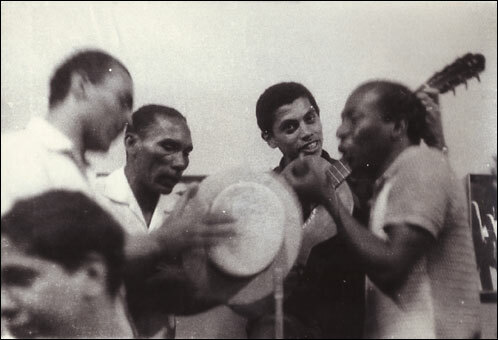 The musical addressed social strife in Rio through the three characters: João do Vale played a northeastern migrant, Kéti played the part of the malandro carioca, and Nara played the rich student from the Zona Sul. 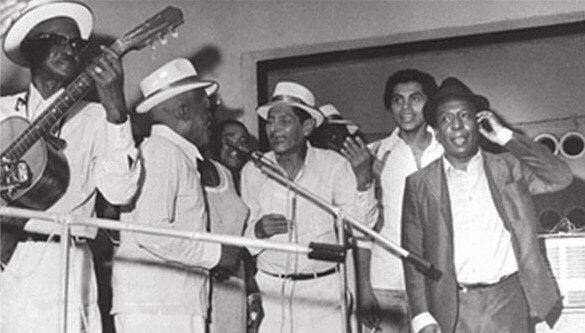 They toured the country and inspired more and more artistic demonstrations against the dictatorship. 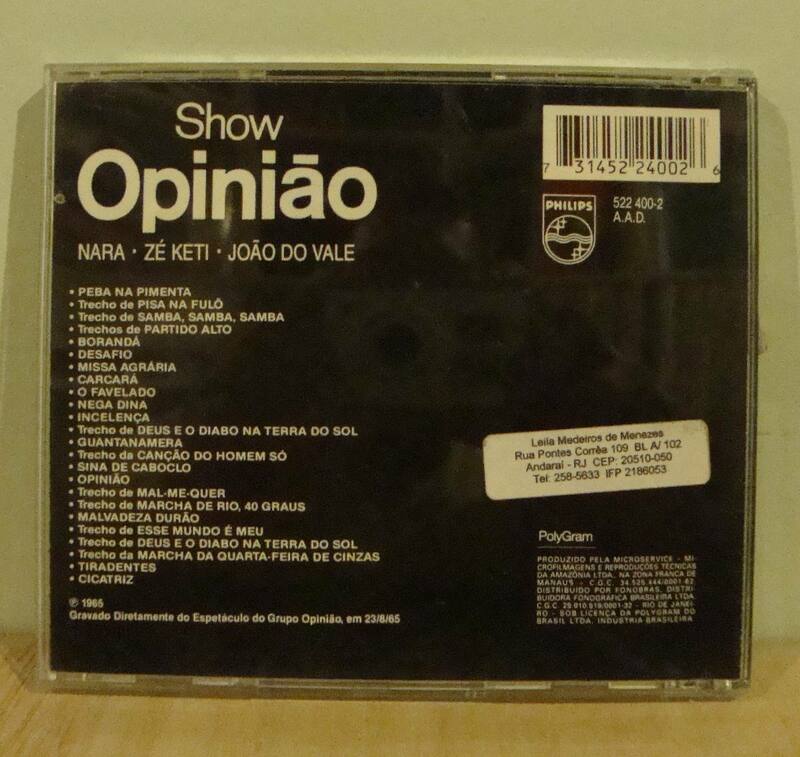 The theater ended up taking on the name Opinião, and when Nara Leão took time off to rest her voice, she recommended Maria Bethânia as her replacement, thus revealing another star. 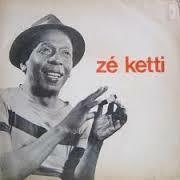 Nara Leão’s second LP, also released in late 1964, was also named after the song, which she recorded along with Kéti’s “Acender as velas.” A critical alternative newspaper that ran from 1972 – 1977 also took the name “Opinião,” which had become a powerful symbol of protest against the dictatorship.